Richard Pearsey is the writer on Resident Evil 7. The writer of Resident Evil 7 is Spec-Ops: The Line’s Richard Pearsey. Aside from F.E.A.R. and Spec-Ops, the most recent title under his belt is the iOS game 1979 Revolution that was banned in Iran. Pearsey was the writer and narrative designer on the game. It’ll be interesting to see what flavour he’ll bring to the Resident Evil franchise, which has already made a significant change from past iterations by switching to first-person, and offering a VR version of the game. Do you think the future of the franchise will change for the better, or do you miss the old formula? 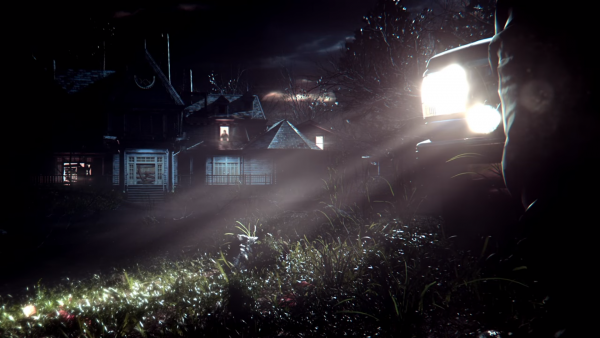 Resident Evil 7 launches on January 24, 2017 for PC, PlayStation 4, and Xbox One.